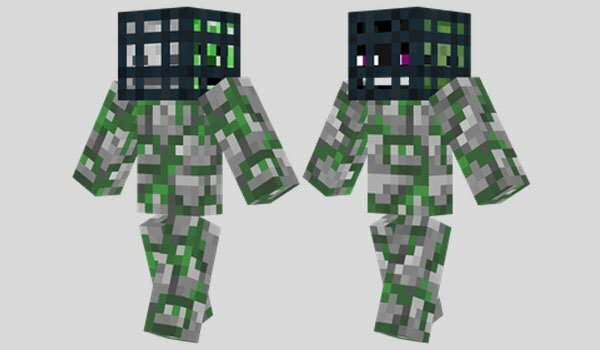 How to install Mob Spawner Skin for Minecraft? Save the image to your desktop and rename it “steve”. Delete or rename the image “steve”. Paste the image we downloaded skin. Become a whole Mob Spawner!